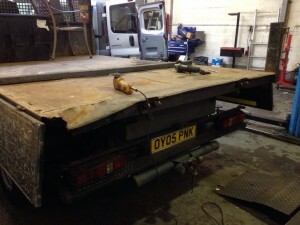 This Ford Transit truck tipper was ready for the scrap yard, with a heavily corroded body. The customer was trying to source a second hand body but with no success, so we decided to repair the old one. 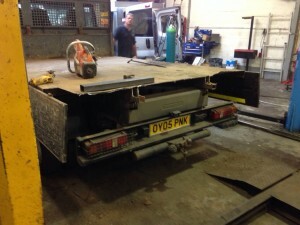 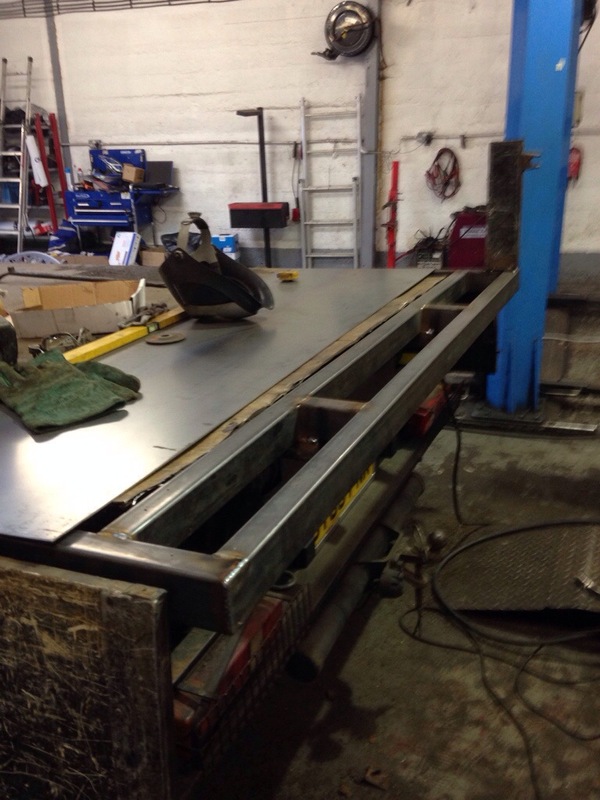 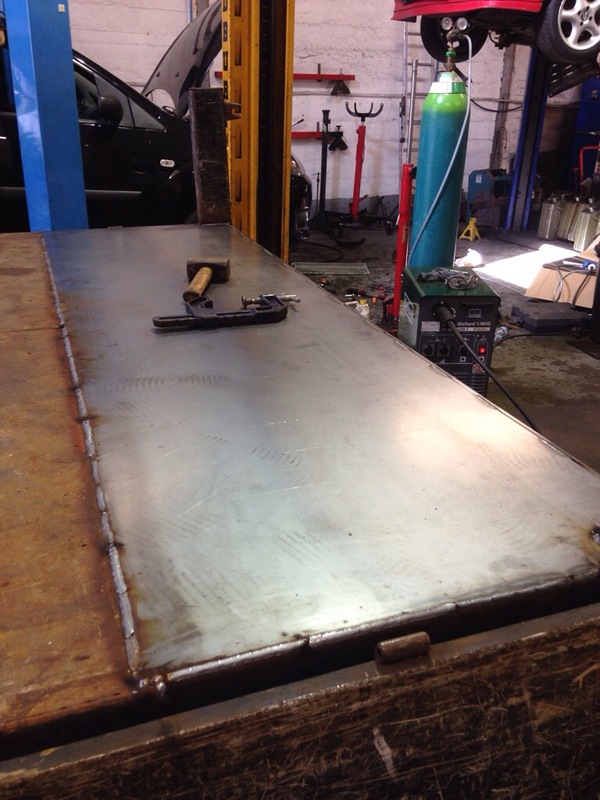 The rear section of the tipper was completely cut away, with new fabricated supports and a replacement floor. The old rotten head board was removed and a new one fabricated with steel – which might seem a little overkill, but as this is used by a scrap metal merchant we wanted it to be strong and capable of taking punishment. 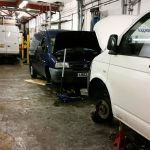 It’s officially ‘Citroen week’ at Aqua Garage Services here in Portsmouth. 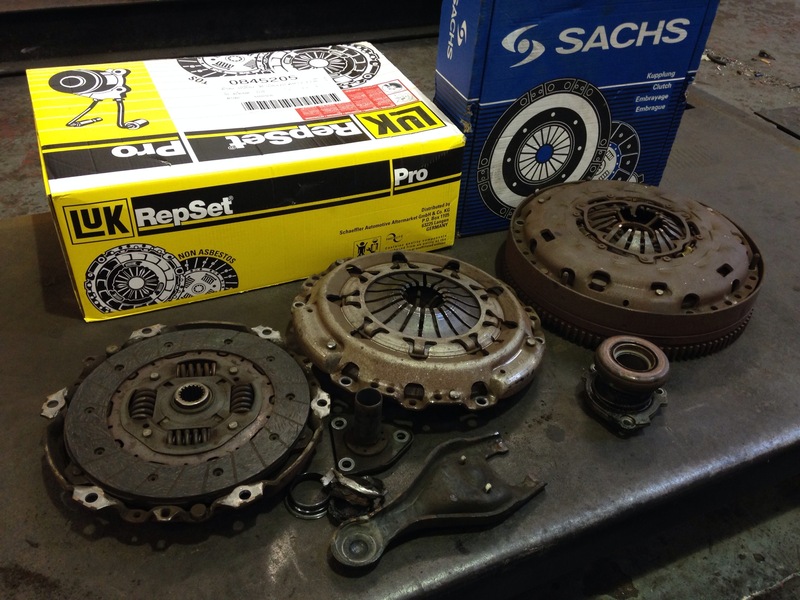 We’ve had a Citroen Picasso hdi, Citroen Berlingo (petrol) both with broken up clutch release bearings, and a 2007 Vauxhall Vectra 1.9cdti booked in with a noisy DMF (dual mass flywheel). AGS Portsmouth take pride in only fitting clutches from the leading brands. 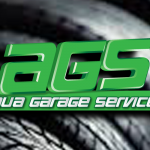 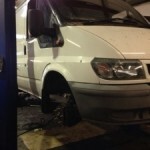 Garages In Portsmouth: Choose Aqua Garage Services, Eastney Road, Portsmouth.